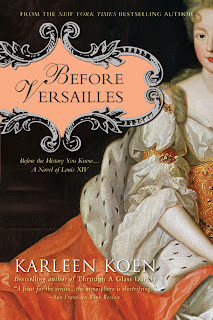 The personal relationships of Louis XIV always intrigued me, that he fell in love with his sister-in-law, then her maid of honor, then that maid of honor's friend, then that friend's friend......not all at once, but over the course of 20 years. How did these women feel about that, I always wondered, because some of them were able to become friends again--so that is the seed of Before Versailles. 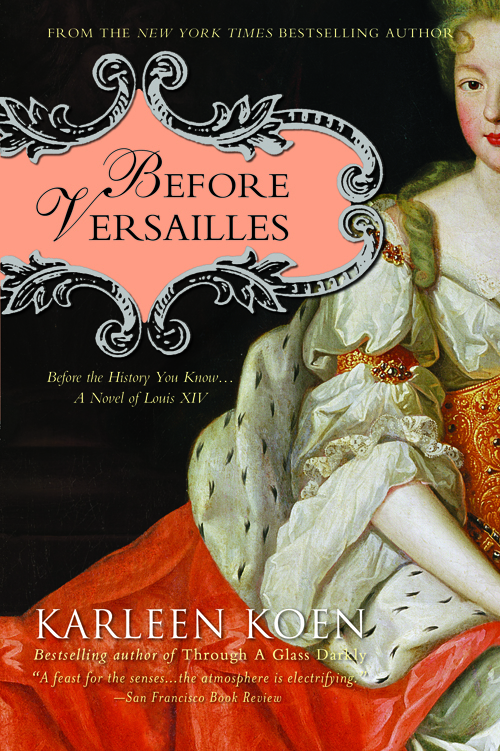 I thought one of two women would be the main character, but lo and behold, it was Louis XIV himself because of particular issues he faced in 1661, the time period I chose to write from, and because of the truly "princely" behavior he displayed. He was yummy at 22, a real sweetheart. What do I do if I’m starving for inspiration? After 4 long, intricate novels, I now know that I am pushing creativity too hard, that I have to step back and let it unfold at its own pace, and that pace doesn't pick up if I worry. I play more in writing, perhaps stop writing on the book at hand and do morning pages or other Julia Cameron suggestions. I take a bit of a break. Artist's dates, filling back up, staying filled, is important for me. How do I decide which stories to write? The stories choose me. I follow a small voice inside. How do I overcome daily challenges of writing? Some days I don't, I can't. I don't fret about those any more. I congratulate myself if I sit down to write regularly. I no longer monitor how long, only how faithfully, and I don't judge good or bad. In a rough draft stage, that is counterproductive. If daily challenges means rearing a young family, and wedge in writing where you can. As children grow and go to school, pockets of uninterrupted time appear. If daily challenge is a job, know that job takes energy and so does writing. Many people think there is just this huge push of inspiration in writing. 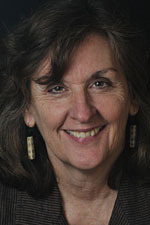 There can be, but writing consumes tremendous energy, so carving out time while doing a full time job takes dedication. Inspiring words! Thanks for stopping by, Karleen. It was great having you visit. For more information, visit Karleen at her website or drop by her blog. awesome insight to an amazing author !